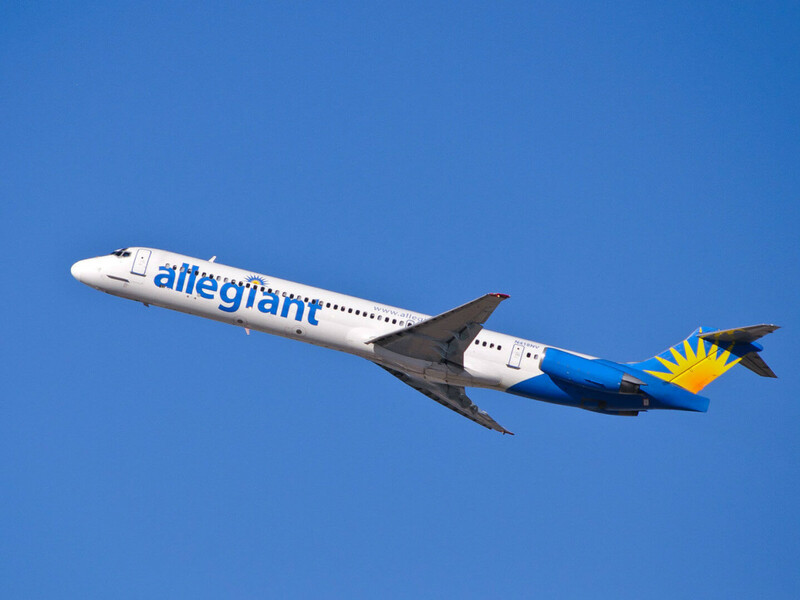 On Tuesday, Allegiant Air announced it is adding a new route from Austin-Bergstrom International Airport beginning on June 4. The airline will now offer seasonal nonstop service from ABIA to Cincinnati/Northern Kentucky International Airport. In honor of the announcement, Allegiant is offering $64 one-way fares from ABIA to CVG for a limited time. This marks the carrier's third route from ABIA: Allegiant also offers flights to both Las Vegas and Orlando. Allegiant's introductory fares end on Wednesday, February 25, so act fast. To purchase a ticket, head to allegiantair.com or call 702-505-8888.